The Ray-Ban designers are true masters in their fields. With each new collection, they set new standards and trends for the coming season. Since the brand’s establishment in 1937, Ray-Ban Ray-Ban have optimally protected your eyes and been characterised by impeccable designs that attract even the world’s most famous stars. 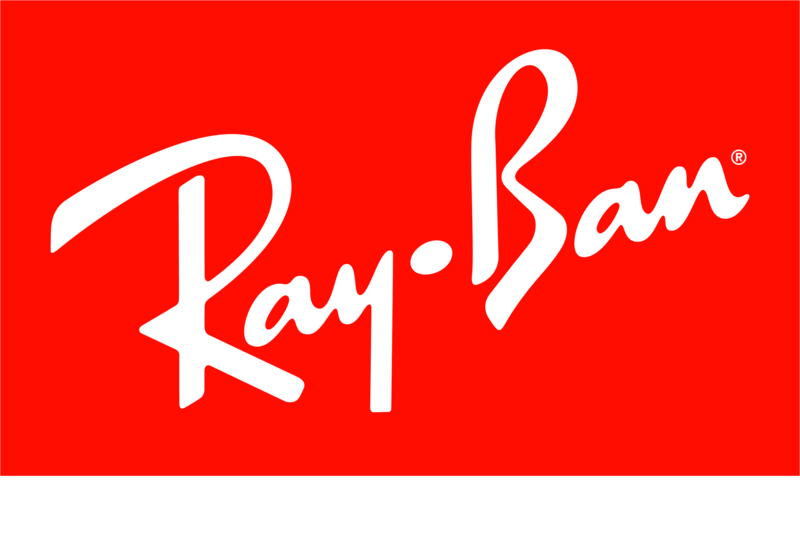 Ray-Ban is a brand that has specialised in the manufacture and development of eyewear right from day one and has established itself as a true professional in its field. The Ray-Ban developers and designers master the tricky balance between functionality and style with apparent ease. This is one of the many reasons why Ray-Ban eyewear is simply legendary. Ray-Ban Ray-Ban represent an unmistakable fusion of style and practicality: top-end design, perfect workmanship and premium material quality all come together with the essential protection of your eyes. When it comes to Ray-Ban, the names says it all. But functionality never stands in the way of design – quite the contrary in fact: models such as RB3447 001 , RB4171 622/8G or RB4171 710/T5 combine timeless attractiveness with the hottest fashion trends. The literally endless range of shapes, colours and styles once again make Ray-Ban Ray-Ban an essential companion this . Ray-Ban Ray-Ban are now available at low prices in our online shop. As Ray-Ban specialises in prescription glasses, the use of lenses in your prescription is usually no problem. Ask us about the options available. If you buy your new Ray-Ban sunglasses in our online shop, you will receive a high-quality, robust, original Ray-Ban case and a Ray-Ban lens cloth for professionally cleaning your sunglasses.